Mike started his career, in 1973, as a trainee Quantity Surveyor with F. C. Denley, King and Partners in Poole passing an ONC in Building and an HNC in Construction at Bournemouth College whilst progressing to an Assistant Post Contract Surveyor.In 1978 Mike joined Christopher Beaver Associates in London as an Assistant Surveyor and in 1982 Mike left London to study full time for a Degree in Quantity Surveying at Bristol Polytechnic graduating in 1985 with Upper Second Class Honors. Mike returned to the Bournemouth in 1985, briefly rejoining F.C. Denley, King and Partners before joining The Graham Buckmaster and Associates in 1989 as an Associate Partner. 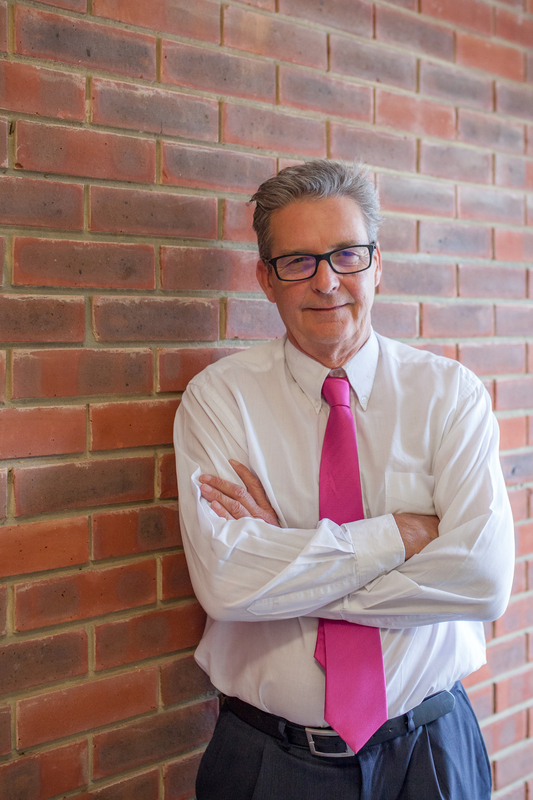 In 1992 Mike left the Graham Buckmaster Practice to work on a freelance basis before starting at Goddards as part of the bill production team, where he subsequently became a Partner in 2003. Wayne’s day to day activities encompass general management skills combined with work and business leadership skills. 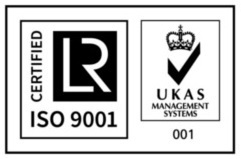 He has been responsible for in the workplace include the implementation of both Investors in People and ISO 9001:2000, both of which have been duly awarded.Wayne started as a trainee surveyor and has eventually realised his goal as a senior partner, during that time his management skills have evolved to match the level of responsibility given. 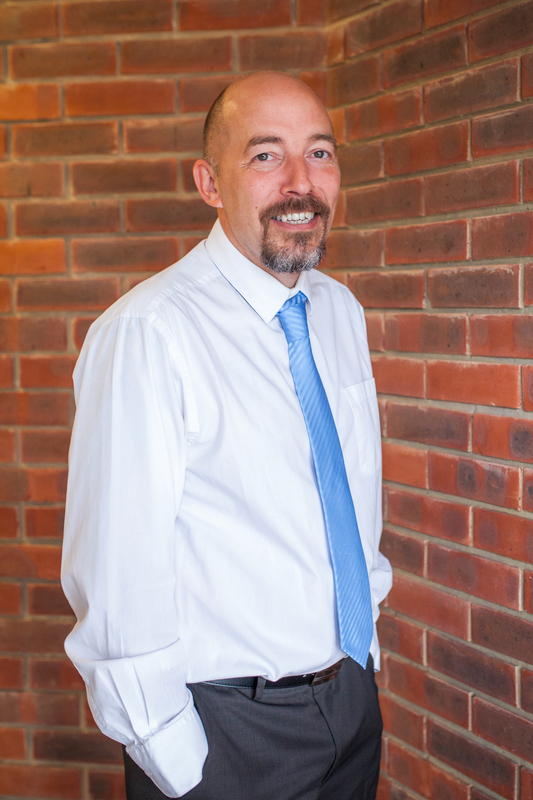 Wayne has also completed the Institute of Directors, Chartered Director certificate and Diploma courses.Wayne is responsible for leading the business as a whole, and leading individual teams to meet each individual project as it occurs. This involves review of incoming projects and allocation of human resources to meet budgets and timescales that have been set by our clients. 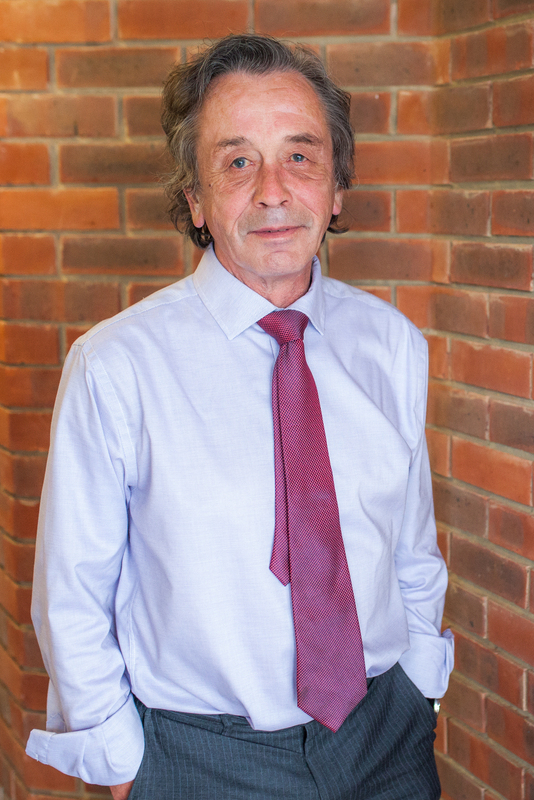 John started his career, in 1973, as a trainee Quantity Surveyor with the Department of the Environment Property Services Agency progressing to work as a pre and post contract surveyor on central government new build, civil engineering and maintenance works. 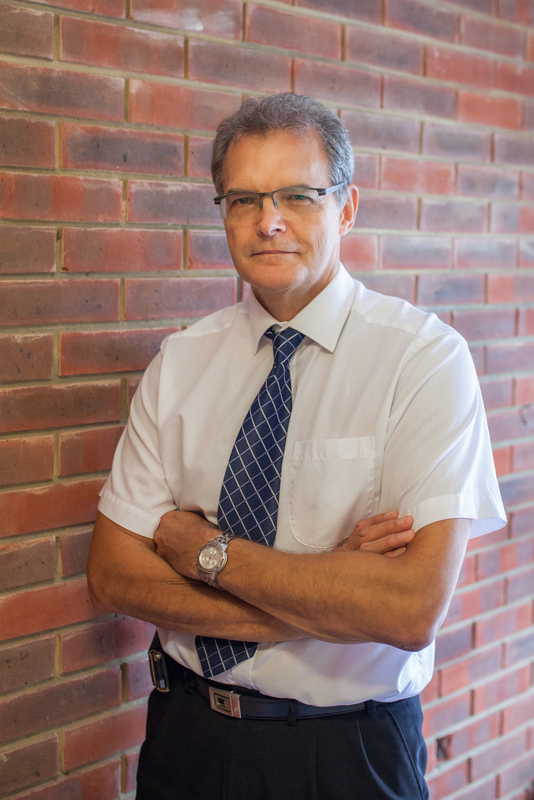 In 1986 John left to work in Private Practice as a senior Quantity Surveyor with DAE Associates, extending his experience into private and local authority works projects. 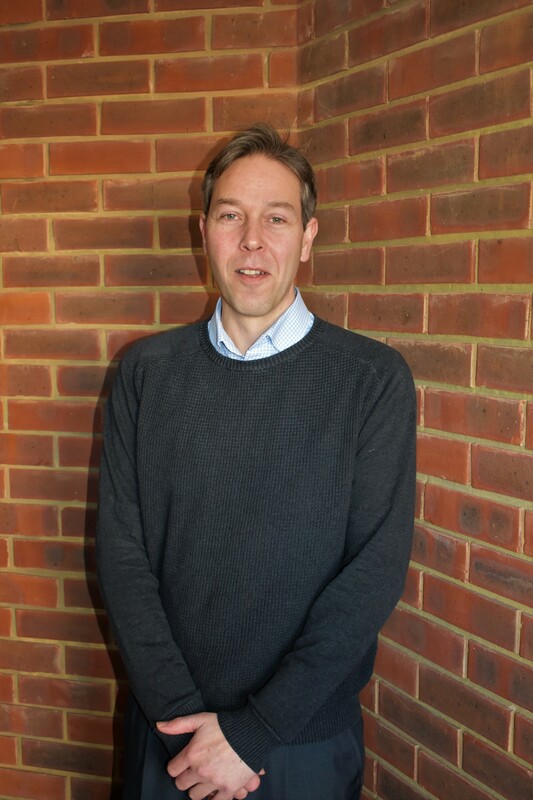 Between 1998 and 2004, John was a Senior Quantity Surveyor and subsequently Project Manager with the fast growing Fitness First Health Club chain, extensively involved in the roll out of new clubs across the UK and into mainland Europe. In 2004 at the end of the boom in the growth of Fitness First, John moved back into private practice taking a position at Goddards, where he subsequently became a Partner in 2008. 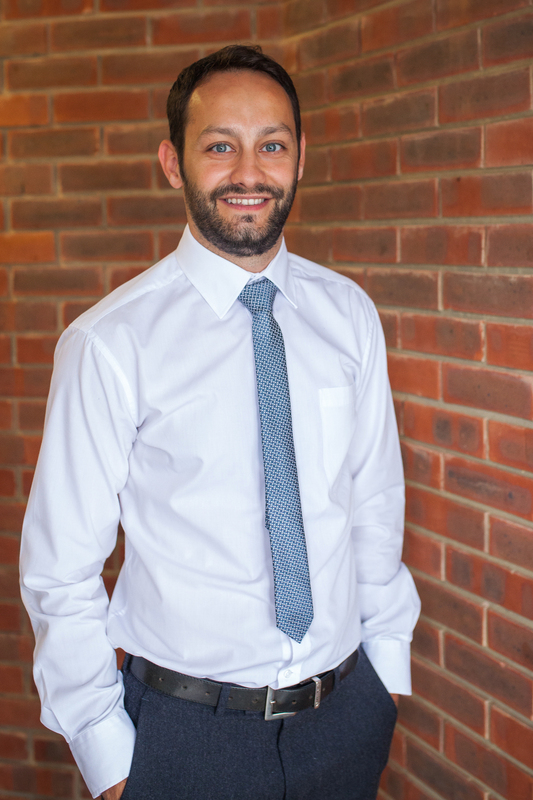 Daniel joined Goddards in August 2005 as a trainee quantity surveyor after successfully completing a National Diploma in Construction at Bournemouth & Poole College. Daniel has been studying construction since leaving secondary school and once completing the National Diploma he has gone on to complete a 5 year part time BSc (Hons) degree in Construction Management graduating from Southampton Solent University in 2010.Daniel is currently working hard towards MCIOB accreditation.Daniel also has a craving for adventure, and over the years he’s taken part in some popular charitable events such as Tough Guy and Tough Mudders. Daniel is currently training for a full marathon. We wish him the best of luck! Ryan joined Goddards in 2007 as a trainee quantity surveyor having come from a practical background mainly comprising groundwork’s. Ryan has been involved in the construction industry from leaving school and has completed both the national certificate course and the higher national certificate course in construction at the Bournemouth and Poole college, from there Ryan has gone on to complete a BSc (Hons) degree in Construction Management graduating from Southampton Solent University in 2011. 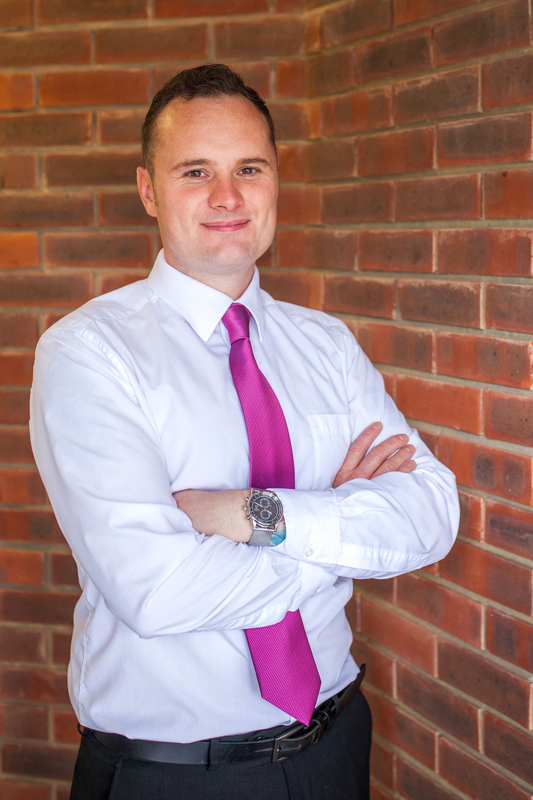 Ryan is a member of the chartered institute of building and is currently accredited as ICIOB whilst working hard towards achieving the distinguishing MCIOB. Ryan lives with his wife Jeni and daughter Siena in the Poole area of Dorset. Ryan is a keen runner and enjoys clocking up the miles around his local area. 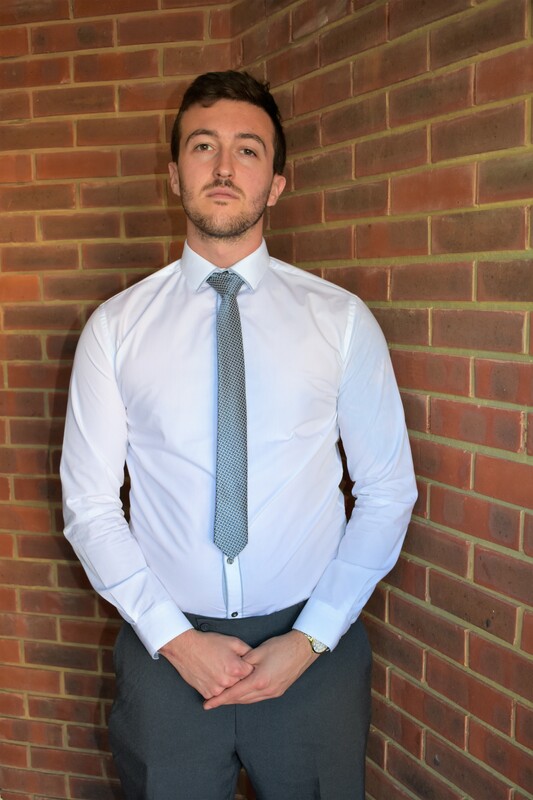 Adam joined the team in April 2015 as a trainee quantity surveyor after successfully completing his Higher National Certificate in Quantity Surveying at Southampton Solent University. I am currently furthering my education by studying BSc (Hons) Construction Management and aim to continue with my training to become a qualified quantity surveyor with Goddards. Neil began his working experience as a materials scheduler for a building company specializing in pre-fabricated ‘turn-key’ construction solutions, before transferring to a traditional main contractor and taking up the role of quantity surveyor. Neil joins us with 12 years working experience as a main contractor’s Qs, having worked on a variety construction projects. Industry qualifications include RICS accredited honours degree in building surveying from Coventry University and construction diplomas from Poole College. Outdoor pursuits include cycling and kayaking and occasionally chasing an inflated pigs bladder round a 6-a-side football pitch. 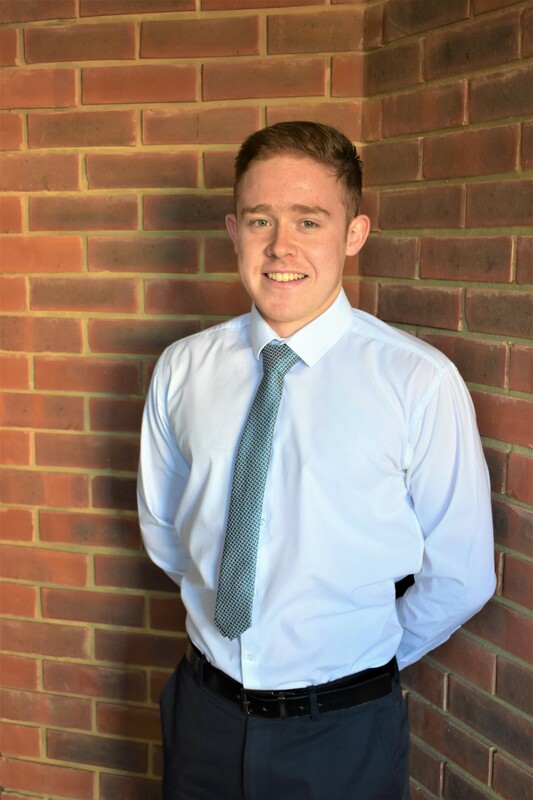 Greg joined the team in September 2017 as an Assistant quantity surveyor and is currently undergoing his Higher National Certificate in Quantity Surveying at Southampton Solent University. 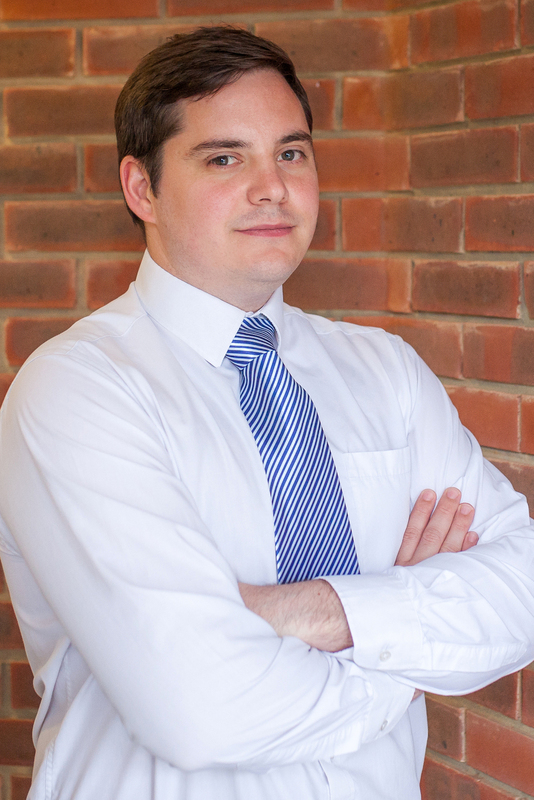 Greg will then continue his studies further by completing his BSc (Hons) Construction Management degree. In house training is another form of training that will be provided to give an even more extensive understanding about the industry. I have been here since September 2017. I am trainee Quantity Surveyor and am looking to carry on my education until I am a Senior Surveyor here at Goddard’s QS. Currently I am studying Level 3 in Construction and Built Environment, and am furthering my education into the trade by starting my HNC in Quantity Surveying starting September 2018, which will then lead me onto the BSc (Hons) Construction Management when I will be able to get my degree. I look forward to my future here and hope I can aspire to the high standards of work we produce. Tamara has been working at Goddards on and off for the past 16 years. 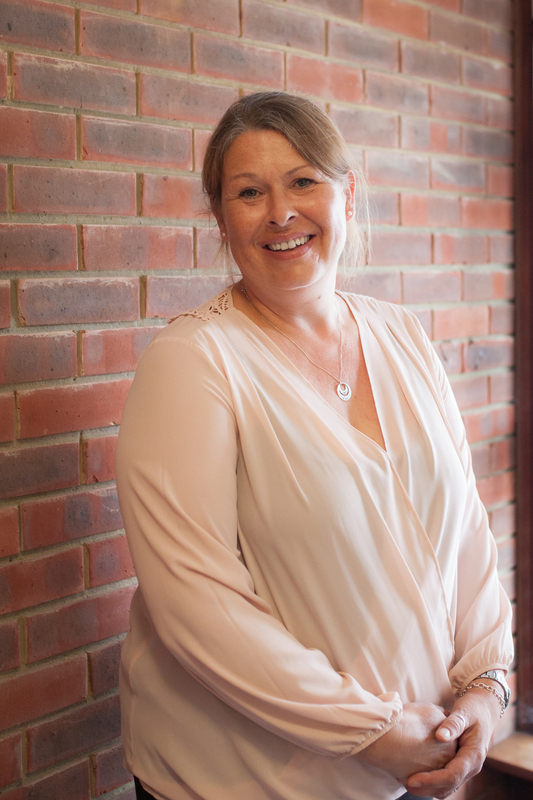 Having re-joined the company in November 2016 she works alongside the surveyors and administration team assisting with data input and job administration. She has a degree in English Literature and NVQ Level 3 in IT. 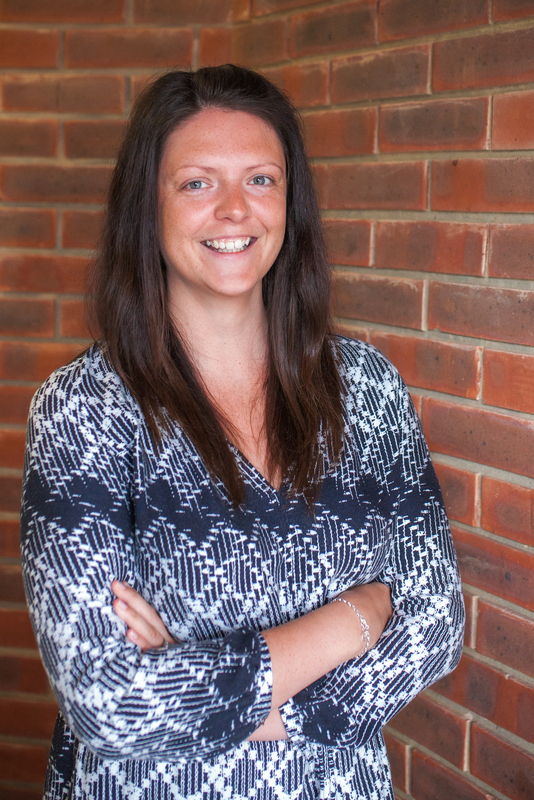 Gemma joined the team in April 2017 as our Finance Administrator with a background in Finance and Administration and an AAT Level 3 qualification. Sarah joined the team as a part-time Administration Assistant in January 2013. I attended Bournemouth College to study for my Level 2 NVQ in Business & Administration. 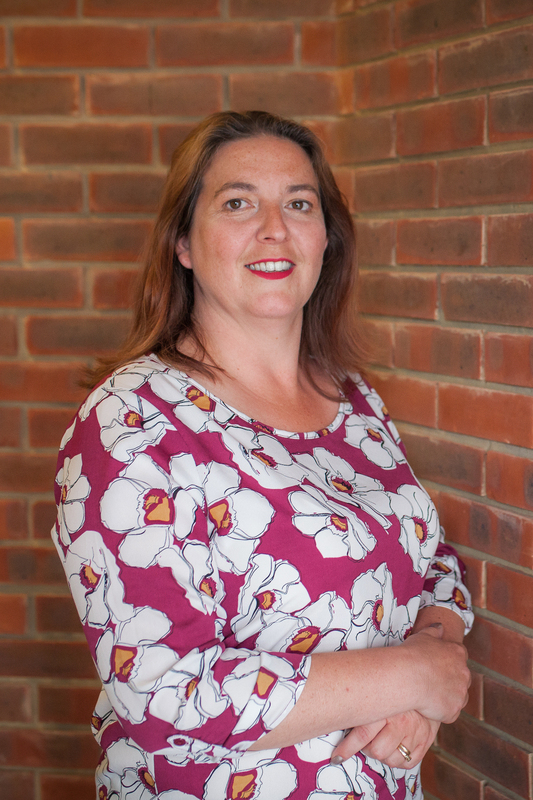 I have over fifteen years experience in the Life Assurance industry and is a Mother of two.